Thanks to Disney’s Sleeping Beauty, it has been ingrained in us since a young age that beauty and sleep are intertwined. And it’s not just a fairy tale; science has proven time and again that while we sleep our body goes into repair mode, fixing damage caused during the day and ensuring we wake up looking refreshed and our beautiful best. Now, our bodies are pretty efficient, but with increasingly switched-on lives, it’s not a bad thing to give our skin a helping hand during those crucial nighttime hours. The key is to understand just what our bodies are up to while we’re in the land of nod—knowledge is power. 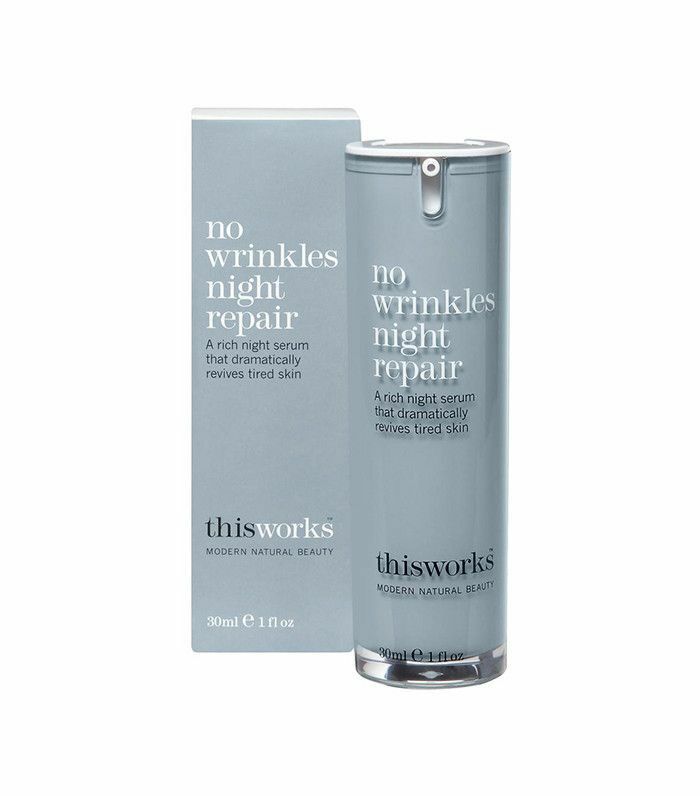 We can then use that information to ensure our skincare routines before we sleep and our morning product choices upon waking are doing all they can to help bolster our skin’s renewal and repair system. We called on two experts to help us delve a little deeper into what our skin is doing while we snooze: Kendra Flockhart, education executive at Darphin, and Anna Persaud, the CEO at This Works. Keep scrolling for your guide to what your skin is up to at night and how you can supercharge your eight hours for a complexion that's more glowing and plumper than ever. “All day, skin works hard to protect itself from constant attack but while we’re sleeping skin switches into ‘recovery mode,’ a time of intense repair and regeneration,” explains Flockhart. “In fact, at this time the regeneration process can be up to three times faster than during the day,” she adds. Just as we start to get sleepy, around 9 p.m., our skin starts to wind down too. “We define the hours between 9 to 11 p.m. as the evening phase. This phase is the prelude to sleep when skin is most able to absorb topical treatments and DNA repair is boosted,” explains Persaud. “Moreover, the sleep hormone melatonin begins to rise a few hours before bedtime, enhancing the feeling of tiredness as well as increasing our skin’s ability to repair itself at night.” Melatonin is a pretty smart hormone: As well as making us sleepy, it works to counteract damage to the skin during the day from aggressors like UV and pollution. “The other hormone that kicks in while we’re sleeping is HGH (the human growth hormone), which is responsible for accelerating skin's repair and cell regeneration. We know that between 11 p.m. and 4 a.m., our cell production can double, and if we’re in a deep sleep, you could see cell turnover increase by three times between the hours of 2 a.m. and 4 a.m.,” Flockhart says. During the nighttime, as well as being more active, skin is more permeable too. It’s warmer, so it’s more receptive to the skincare products you apply. While this is brilliant, the flip side is that you will lose moisture. If things can get in, then things can get out. The morning phase is when “transepidermal water loss” through the skin is at its highest. Thanks to overnight water loss, your skin is now at its driest and the barrier can be impaired. “Once we are exposed to light, the stress hormone cortisol increases; your skin can appear red or inflamed. DNA repair is less active and skin is more susceptible to damage from UV light,” explains Persaud. So how can we use that information to mould supercharged nighttime and morning skincare routines? 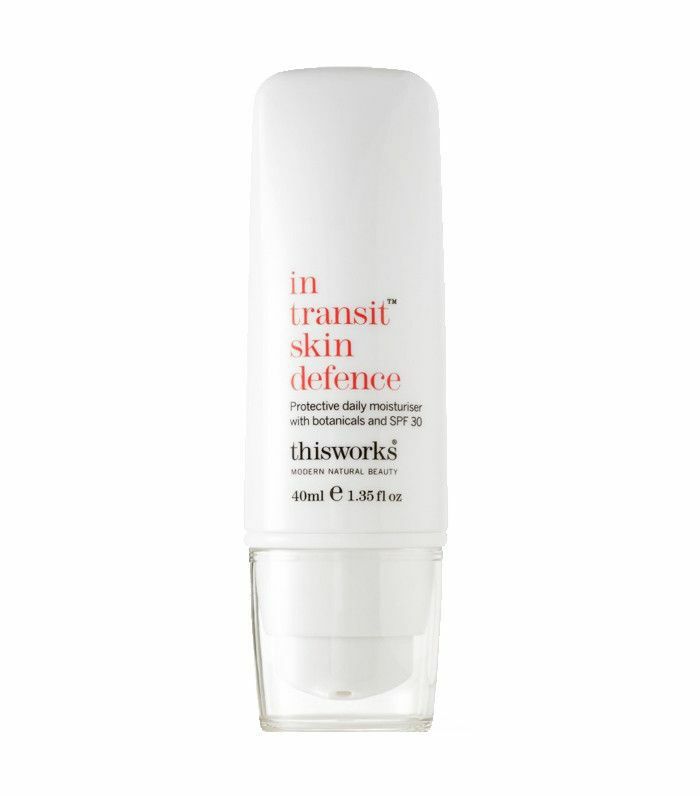 You want to support and maximise on the skin’s renewal process and also impart plenty of moisture to compensate for that water loss. Then come the morning, you need soothing products to calm overactive skin, as well as a good SPF and antioxidant-rich product to bolster your complexion’s defences for the day ahead. “In the evening, detoxifying and cleansing your skin is vital to remove traces of environmental pollutants that have accumulated throughout the day,” Persaud says. “Ingredients such as retinol and hyaluronic acid should be applied to clean skin in the evening to help accelerate the skin’s repair functions as you sleep. 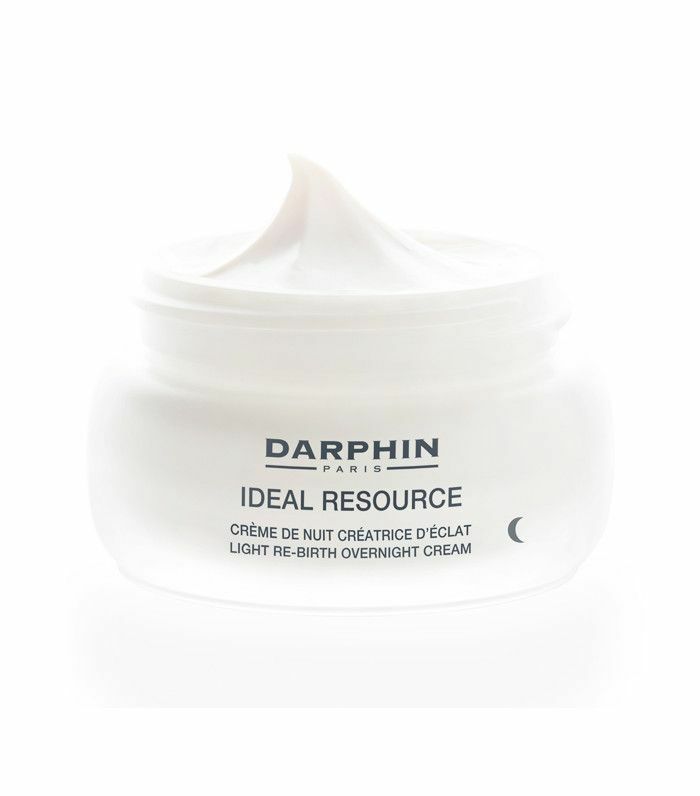 Retinol boosts collagen production and encourages epidermal cell renewal, while hyaluronic acid deeply hydrates skin, reducing the effects of overnight water loss,” she adds. I don’t use oil on my skin, but for anyone who suffers from seriously dry skin, a nourishing oil can work wonders. 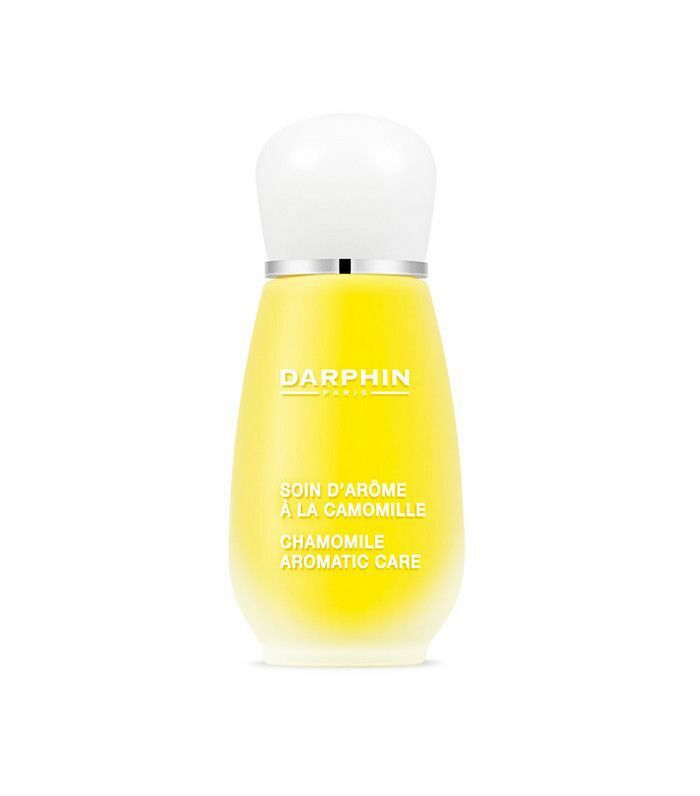 “At Darphin, we recommend using an essential oil elixir in your evening routine. Plant oils are rich in vitamins, minerals and omega oils, so they will help increase skin nourishment, hydration and suppleness. The aromatherapy benefits of an essential oil can also aid a better night’s sleep allowing for optimum skin recovery. 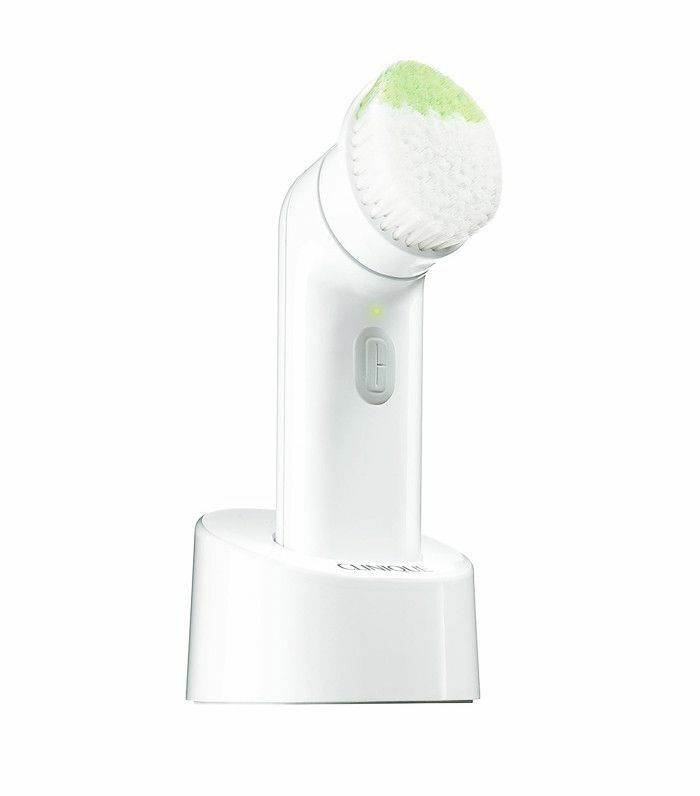 Products with an exfoliating action are also beneficial. Look for ingredients like salicylic acid, which supports natural cell renewal by effectively removing dead skin cells,” explains Flockhart. We need cortisol to help us wake up, but the so-called “stress hormone” can cause problems. “On waking, our skin is instantly under attack from internal and external stressors, and it may be red or dry. A moisturiser or oil containing echium, sunflower and balloon vine oils will rehydrate skin, calm and soothe irritated skin, reduce inflammation and help repair and rebuild a weakened skin barrier. Most importantly, an SPF containing antioxidants is crucial to protect your skin from harmful UVA/UVB rays as well as environmental pollution,” Persaud says. “Creating the right sleep environment to ensure a sufficient sleep can help to support overnight skin functions,” Persaud says. “This starts with trying to set regular bed and wake times, resisting the urge to browse your favourite online store too late or hit the snooze button in the morning." You may think a hot bath before bed will help you sleep, but quite the contrary: For the best night’s sleep, you want your core body temperature to be on the cooler side; a raised blood temperature will prevent sleep. You can still have a bath, but make sure it’s at least an hour before bedtime. “Make sure your bedroom is a TV-, laptop- and mobile-free place,” advises Persaud. “If this is not possible, switch off your mobile and any LED display gadgets, including clocks (try covering your alarm clock with a piece of cloth). Exposure to blue light emitted from these devices in the evening inhibits the release of the sleep-inducing hormone melatonin. As demonstrated by a 2014 Harvard research study comparing the effects of six and a half hours of exposure to blue light with exposure to green light of comparable brightness. While sleeping on your back can prevent dark circles, puffiness and wrinkles, we don’t all manage to sleep well in that position. Limit friction-induced lines by switching to a silk pillowcase like Iluminage Skin Rejuvenating Pillowcase with Copper Oxide (£50). “If you have trouble falling asleep or suffer from temporary restlessness, we recommend our clinically proven Deep Sleep Pillow Spray (£16),” Persaud says. Combine that with this clever breathing trick and you’ll be asleep in no time. Before bed, try to eat a healthy, light meal. “Go for foods rich in tryptophan, an essential chemical that encourages sleep and improves brain chemistry. It’s found in chicken, turkey, almonds, pumpkin seeds and bananas,” Persaud says. Next up: How to wake up fast in the mornings without hitting that snooze button.